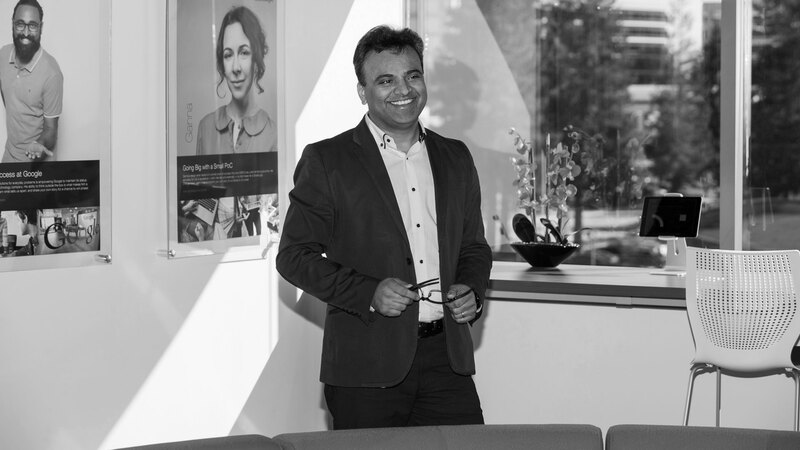 With nearly 25 years of international sales, business development, and product management experience, Arvind Murthy leads GlobalLogic’s Automotive & Semiconductor business. Since joining in 2014, he has been instrumental in building the business from the ground up and making it one of GlobalLogic’s fastest-growing markets. Prior to joining GlobalLogic, Arvind worked with Wipro Technologies, Wipro Infotech, and HCL Technologies in various direct and channel development roles, where he promoted the sales of hardware and product engineering software services. He was responsible for establishing Wipro’s operations in Taiwan, and he has served across the US, APAC, UK, and Continental Europe regions. Arvind earned his Bachelor’s degree in Electronics & Communications from Bangalore University. He is actively involved in the Boy Scouts of America, loves camping, enjoys watching and playing cricket, and is passionate about cooking.